Recognizing the rising necessities and requirements of our respected customers, we are engaged in presenting Thermocol Shape Mold Machine. 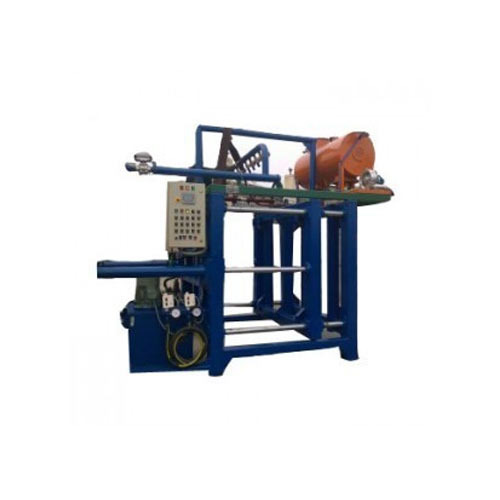 Established in 1998, Thermo Engineers is a distinguished manufacturer, exporter and importer of Baling Press Machine, Goods Lift, Material Handling Equipment, Thermocol Packaging Products, Vacuum Pump, Thermocol Machine. Our offered products are a precisely prepared and best in class. Our patrons can obtain these products in numerous choices and packing choices as per the consumers’ demands and provisions.